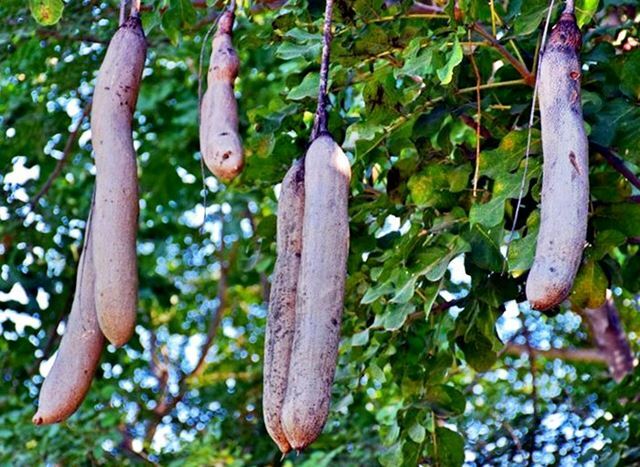 The name of the Worsboom or Sausage tree (Kigelia africana) comes from the Mozambican Bantu name, Kigeli-Kela. 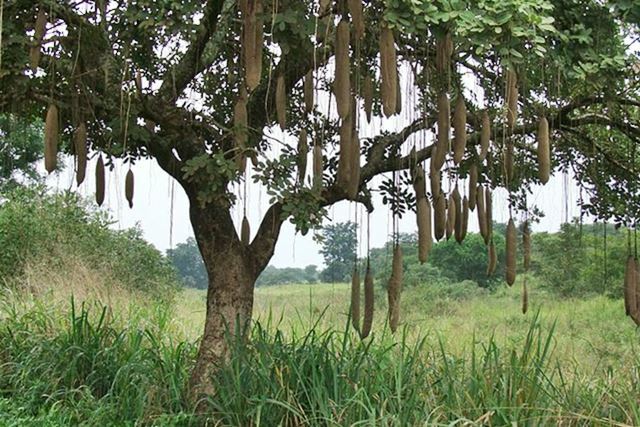 The Sausage tree is easily recognised due to the large, sausage shaped fruits hanging from its branches. The Sausage tree is a tall tree, growing from 2,5m to 18m in height and has a rounded to spreading crown with smooth grey bark and beautiful bell-shaped flowers. 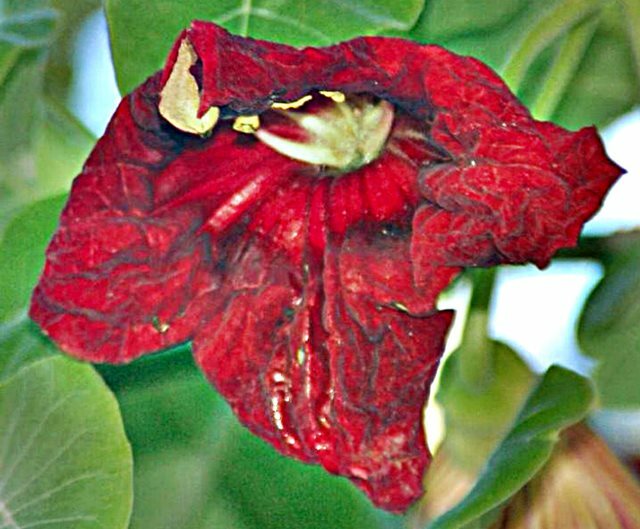 Dark-red trumpet shaped flowers appear in long drooping sprays, petals united, deep velveted with yellow veins on the outside. The Sausage tree is often cultivated ornamentally and will make a nice shade tree in 4-5 years. Tanzanian tribes have long been putting the tree’s sausage shaped fruits, as well as its leaves and bark to all sorts of uses for generations. The mature fruit can be up to a metre long and weighs up to 12 kilograms. The Sausage tree or Worsboom can be found in the Serengeti and the bushveld, open woodlands and along river banks. The extract of the tree has been used for malaria medicine, skin ointment and beer brewing. Fresh fruit is poisonous and strongly purgative. Although poisonous to humans, the fruit are eaten by monkeys and baboons. 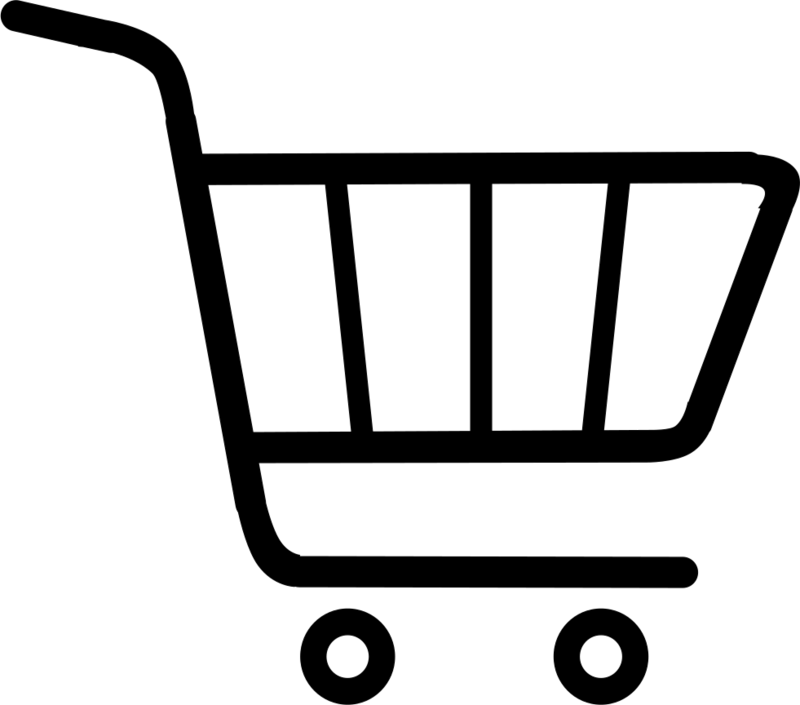 The tree (Kigelia africana) is also used in a number of skin care products. It is frost sensitive and will survive in colder areas if protected during the early years. It has an invasive root system and extra care must be taken when positioning it as the falling fruit may damage vehicles when parked underneath the tree.